Genji is Genta's father. 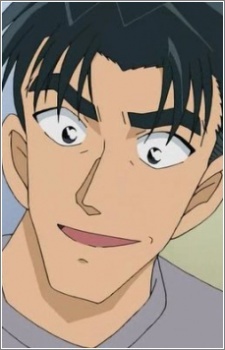 For most of the series he was an unseen character, only mentioned by Genta from time to time. However, he finally made his debut in the Kojima Contest Case.